You know the basics of Twitter, but now you want to boost the number of people following your 140-character missives. What follows is some advices for increasing your followers' engagement with the content you share on Twitter from the best social media experts from around the web. Twitter lets you post up to 140 characters in each messages, but pros shoot for tweets in the sweet spot of 100 to 120 characters. 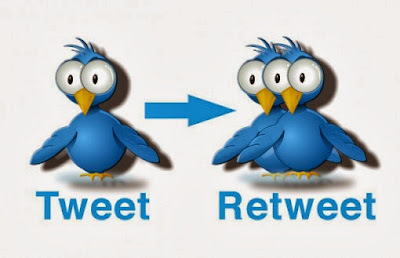 The reason is simple: that lets people add their own quick comment when they retweet your message to their followers. Hash tags make your tweets more searchable, which increases the chances they'll be found by someone not currently following you. Whether its an embedded photo or video, or the url of the article you're sharing, a link is a way to give your followers something useful. Some studies show that tweets with links are up to three times more likely to be shared. Mentioning at least one Twitter user in each tweet insures that at least someone will read it and, hopefully, share it with their followers. If you're not sure who to mention, you can always encourage engagement by mentioning the author of the article.